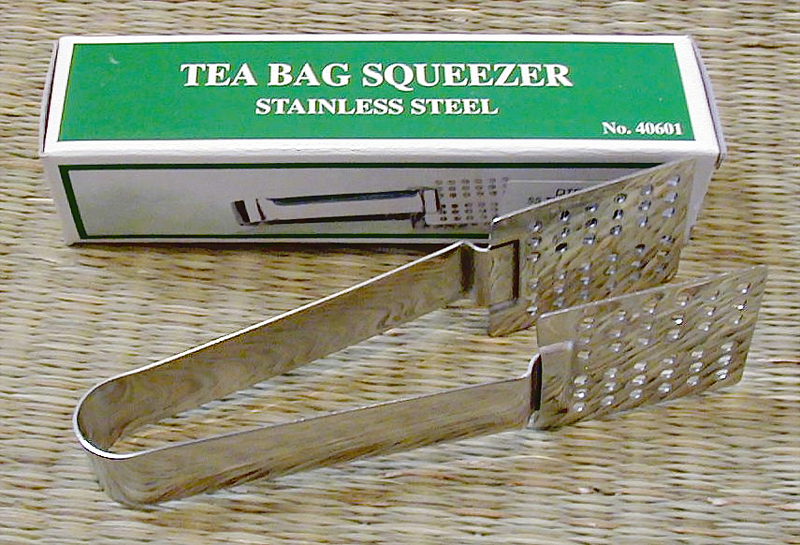 The stainless steel Tea Bag Squeezer is...OK, it isn't a necessity but it sure is handy. I have one on the tea table in the garden shop next to the complimentary Republic of Tea and it never fails to bring a smile. For the tea drinker who has everything, this is just the thing. 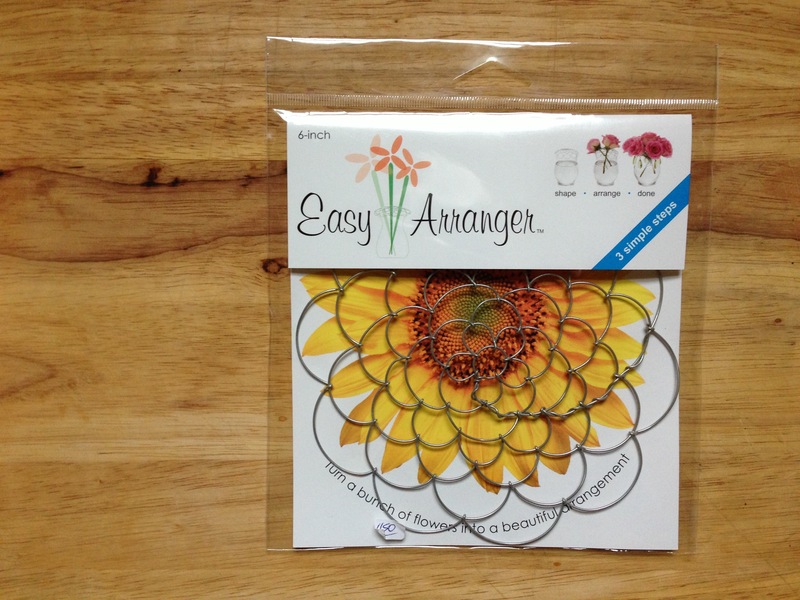 With some nice Ginger Peach or English Breakfast tea as an "add-on" it makes a very nice host/hostess gift or, even better a "self-gift".